Hipster Boyfriend Tying Shoes To His Girls While Go The Relaxing In Holiday, Couple In Love Concept. Banco De Imagens Royalty Free, Ilustrações, Imagens E Banco De Imagens.. Image 77501055. 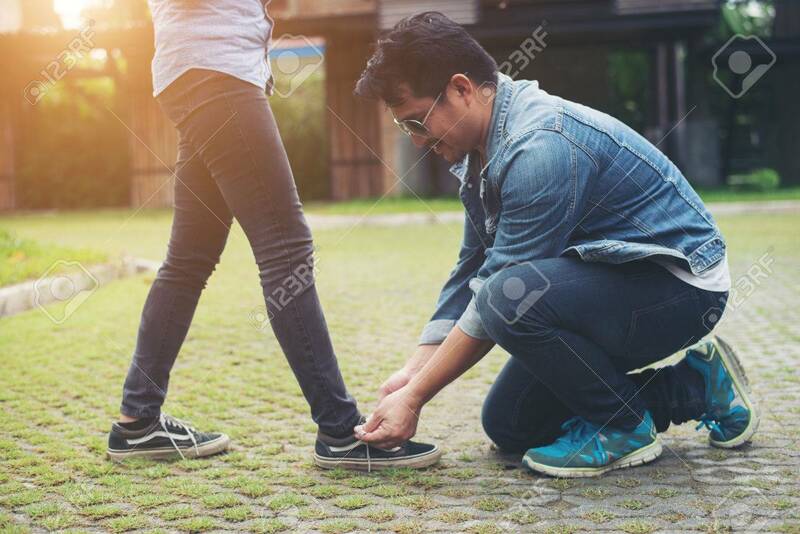 Imagens - Hipster boyfriend tying shoes to his girls while go the relaxing in holiday, Couple in love concept. Hipster boyfriend tying shoes to his girls while go the relaxing in holiday, Couple in love concept.